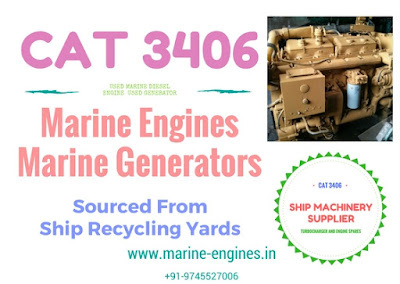 For all your required and details about available Caterpillar 3406 engine and generators, do contact us. We also supp;y used and reconditioned / unused spare parts for CAT 3406 engines. 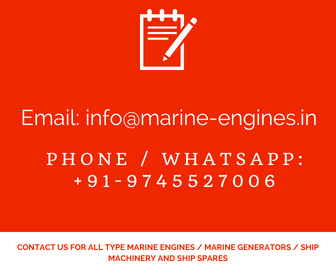 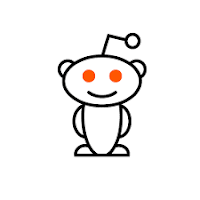 We are suppliers and exporters of used Caterpillar marine diesel engine and generators which are removed from ship and are in excellent working condition.